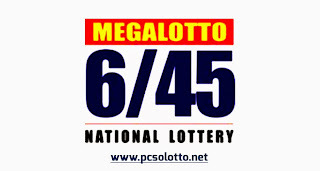 you may also check our mega lotto result history for the past lotto draws. 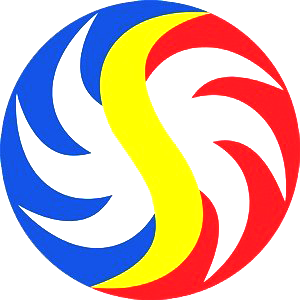 the most up-to-date and reliable source of PCSO lotto results in the philippines. 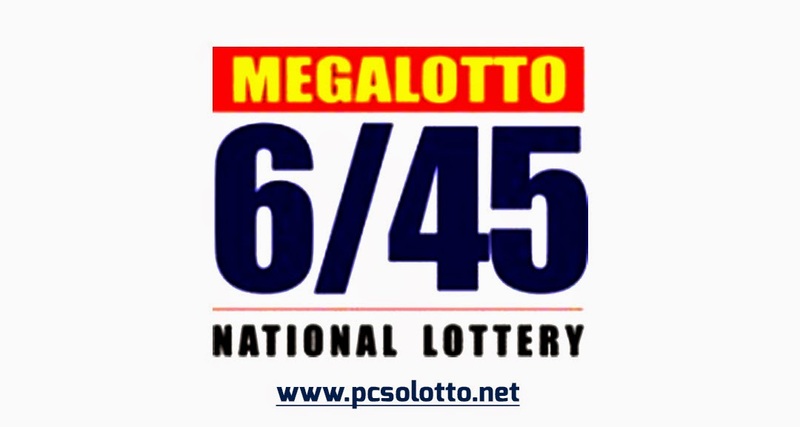 No Comment to " Megalotto 6/45 Result October 17, 2016 "